Drafted by the Colorado Wookiees in the 2008 Minor League Draft, Round 1, Pick 6. WED, APRIL 24, 2019 - Fowler is not in the lineup Wednesday against the Brewers, Derrick Goold of the St. Louis Post-Dispatch reports. 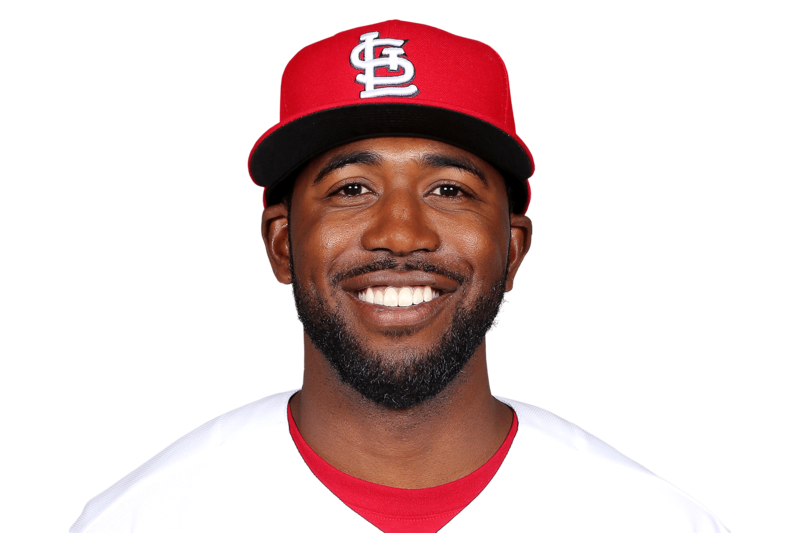 The Cardinals will go with an outfield consisting of Marcell Ozuna, Lane Thomas and Jose Martinez (from left to right) for Wednesday's series finale. Fowler has started the last 10 games, slashing .432/.488/.622 with a homer and five RBI during that stretch.